In order to pursue his dream of becoming a singer, Income Tax Officer Bharat Bhushan, decides to compete in 'Aao Guess Kare", and dramatically not only wins Rs.25 Lakhs, but also a 3-day luxury cruise. Attracted to his hostess, Ranjini, he embarks well-prepared for any eventuality, and is introduced to a number of fellow passengers. Out of these Ajit Talwar, Kapoor and their group are displeased when they find out he works for the Income Tax Department and bug his room in order to find out what he is really up to. Ajit then attempts to kill him but instead falls overboard. 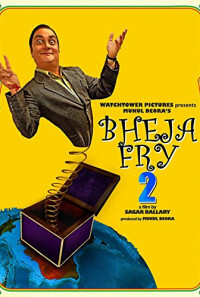 Bharat unknowingly throws up a life-jacket, while Ajit's goon pushes him overboard. The next day the duo wake up on an isolated island and Bharat makes himself virtually at home, starts singing old Bollywood songs much to Ajit's chagrin who is desperate to get back home in order to attend a meeting. Waiting for a quick rescue, the duo will be in for quite a shock when they find they are not quite alone on this island. Regions are unavailable for this movie. 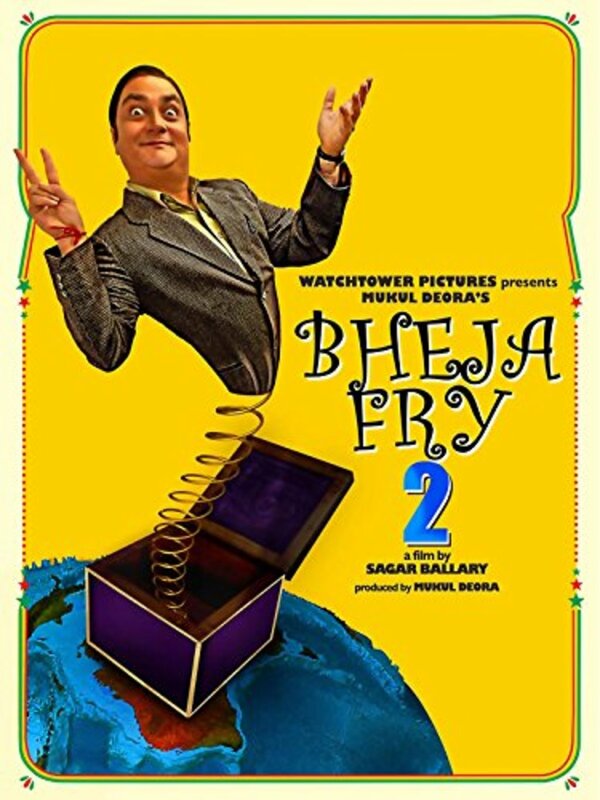 Click the "Watch on Netflix" button to find out if Bheja Fry 2 is playing in your country.